Rediff.com » Movies » Bollywood celebrates World Sibling Day! 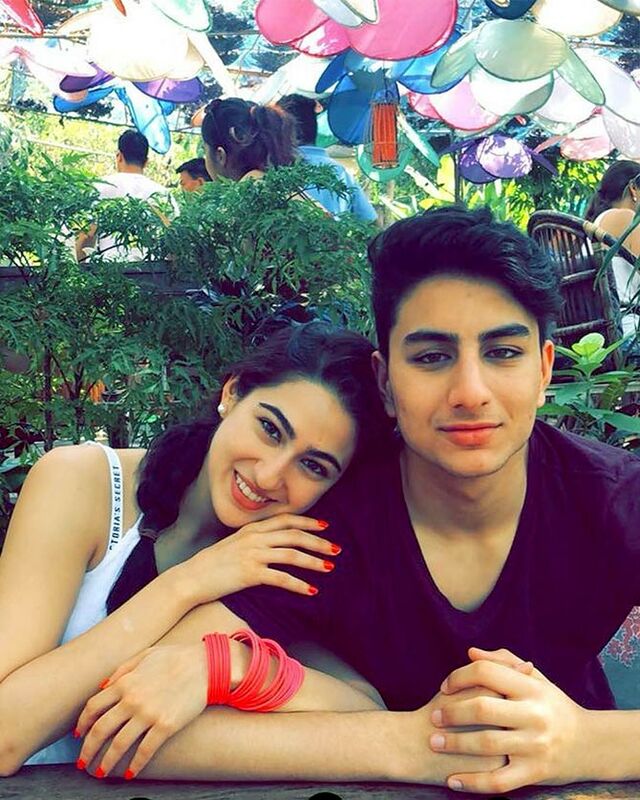 On World Sibling Day, Bollywood actors wish their brothers and sisters. 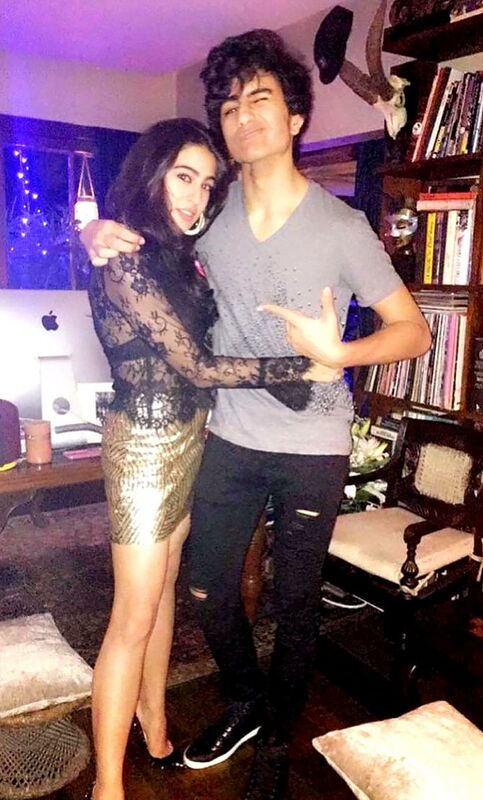 Sara Ali Khan posted pictures with her brother Ibrahim Ali Khan and wrote 'Happy World Siblings Day to my not so little brother #brotherandsister #bestbro #rock #alwaysandforever'. Ibrahim, who is studying in London, may soon make his acting debut. 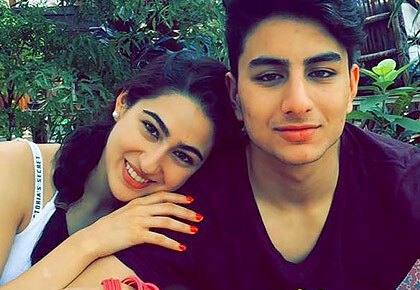 Ibrahim's film will be produced by dad Saif Ali Khan. 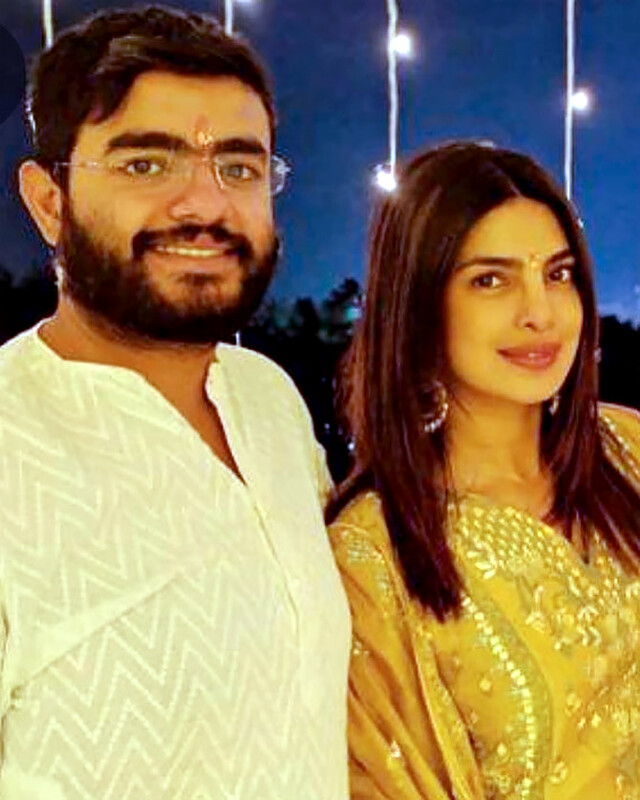 Priyanka Chopra's brother Siddharth Chopra will marry soon, Priyanka posted a picture and wrote 'This guy here is amazing.. full of life and ideas. My baby brother @siddharthchopra89. Ure getting married to the beautiful @ishittaakumar and I can't wait! I love you.. #happysiblingday @siddharthchopra89'. 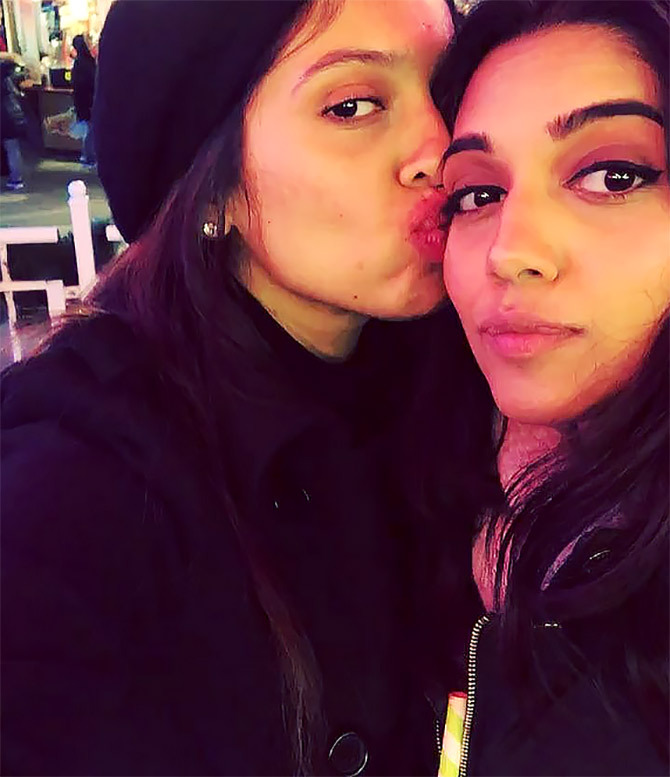 Bhumi Pednekar wished her younger sister Samiksha and wrote 'Cause you are my property Happy siblings day @samikshapednekar #pednekarsisters #happysiblingsday #mytribe'. 'If you wanna go baby lets go, If you wanna rock i'm ready to roll, If you wanna sloowwwwww down, We can slow down together! @nupursanon Nupsuuuu Happy Siblings Day!!' Kriti Sanon wrote to her lil' sister Nupur. 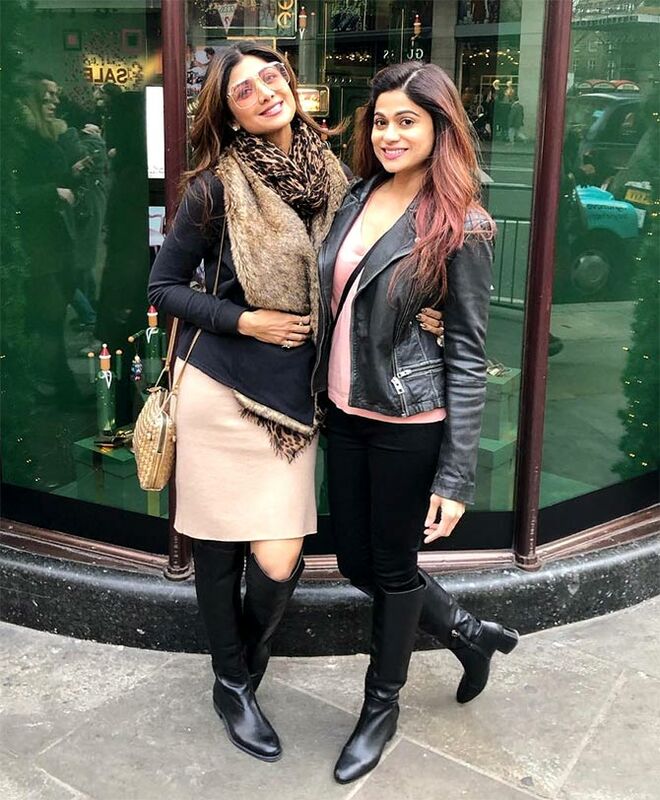 Shilpa Shetty wished younger sister Shamita -- who she lovingly calls Tunki -- 'Our roots say we are siblings but our hearts say we are friends. Blood is thicker than water and so is our bond. #happysiblingday my tunki... Love you always and forever.. more than you would ever know. @shamitashetty_official #sisters #sisterhood #love #gratitude #memories #worldsiblingday #nationalsiblingday'. 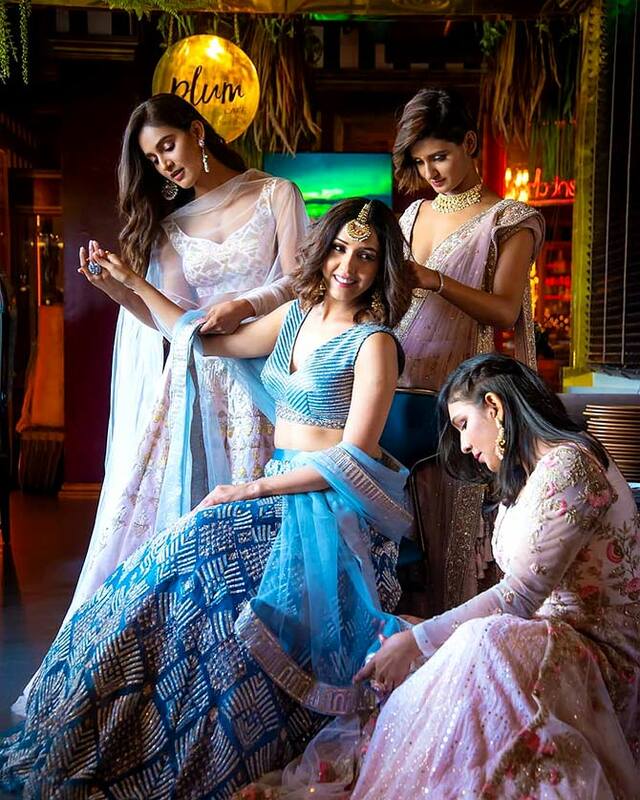 Shakti Mohan posted a pic with her sisters Mukti, Neeti and Kirti. 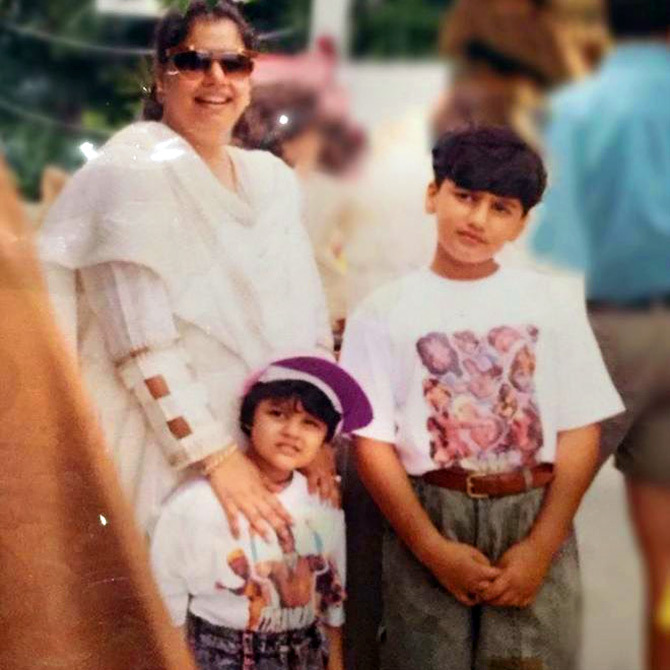 Arjun Kapoor wrote a beautiful post for younger sister Anshula: 'Mom u gave birth to a special child, She wore matching WWE t shirts just to be More like me & spend time with me... guess what my sibling turned out to be better than me & the best part of me... the day is gone but still... #happysiblingsday @anshulakapoor'. 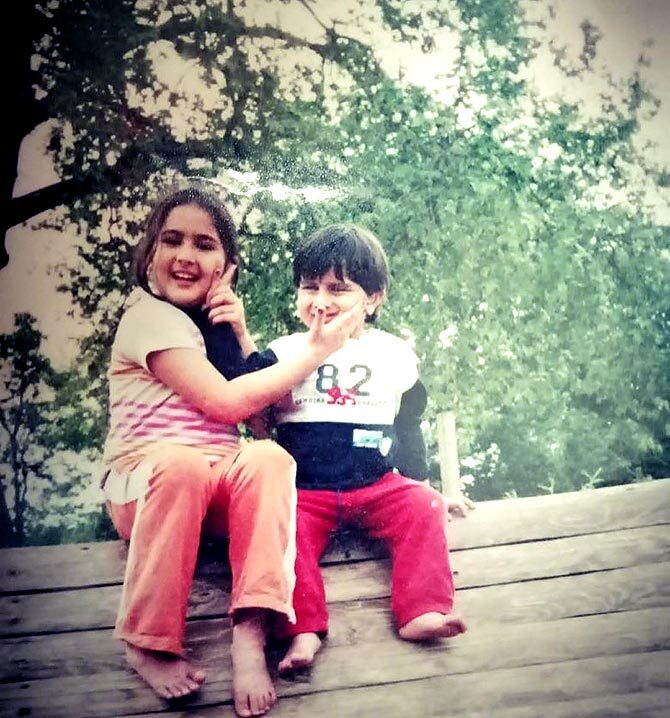 Esha Deol posted a picture with younger sister Ahana and wrote '#happyworldsiblingday #sistersforever #leanonme #throwbackthursday on some #outdoorshoot of mine in #newzealand I love u my one and only @a_tribe'. 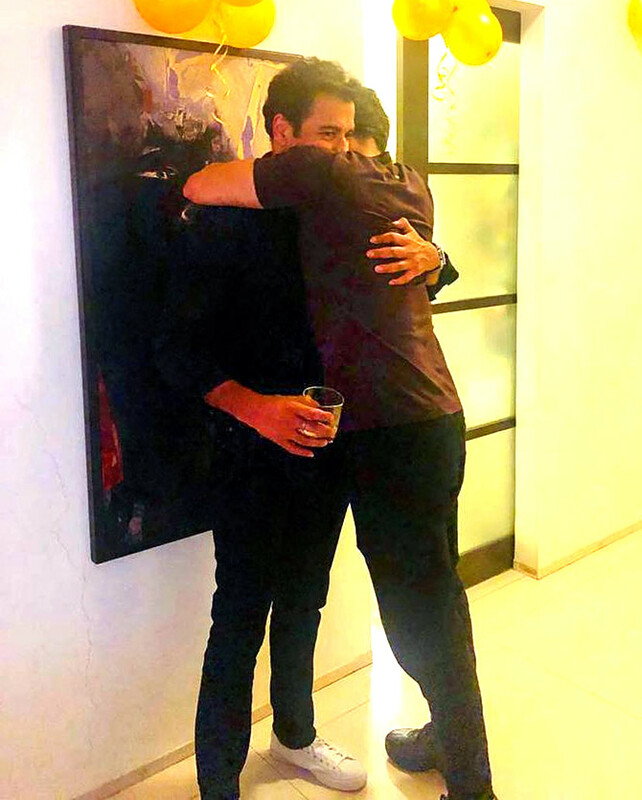 Rohit Roy posted a picture with elder brother Ronit Roy and wrote 'here's only one guy who can hug me that way... any guesses??! #happysiblingday'.